This page is designed for our Student community and to answer questions you may have quick resources. Please notify Evie Cascarano if you need additional assistance. To view the latest news and announcements click the button below. For lunch ordering information, please visit our Lunch Program page. All lunch visitors must sign in the front office to obtain a pass and must be escorted by a Savio student. Alumni and immediate family members may only have lunch on campus with advance notification and permission from the Assistant Principal or Principal. Students and Parents are not permitted to order delivery food from off-campus businesses. As a reminder, all food and drinks may be consumed only in the designated areas that are supervised by faculty and staff. Students are not allowed to eat lunch in the parking lot, athletic fields or in front of the school building. Students are not permitted to leave campus for lunch. It is the responsibility of the students to clear tables after eating, putting waste food and trash in containers provided, and cleaning up an accidental mess. During extreme weather conditions, students may be permitted to eat in supervised areas on the first floor. Are you concerned about a situation that you have seen at school? Be an upstander! 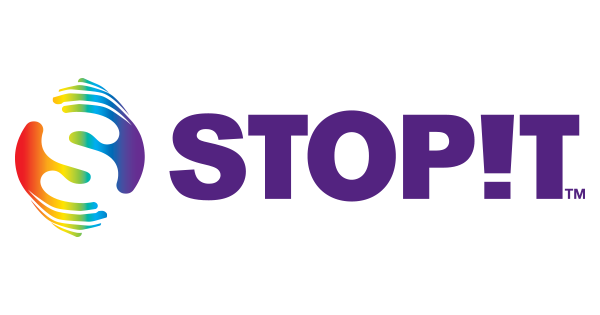 Use the STOPIT app on your mobile device or access the website by clicking below.